DMAA is a stimulant that is used in a variety of supplements including pre-workouts and fat burners. DMAA has been banned as an ingredient in Australia effective as of April 30, 2013 by the Foods and Drugs Administration FDA). There are a range of DMAA alternatives such as caffeine, citrus aurantium (bitter orange extract) and Dynamine just to name a few. For more information, please refer to our DMAA Alternatives article. 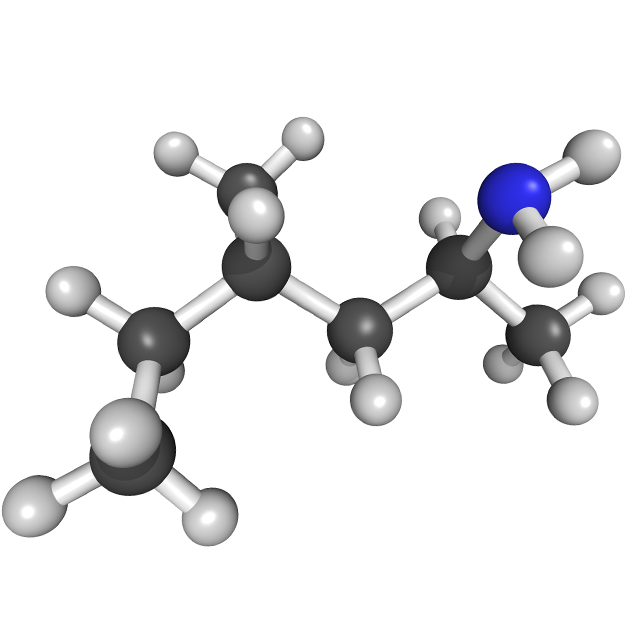 DMAA (short for 1,3 dimethylamylamine) is an organic compound with many names. It is also known as 1,3 dimethylpentlamine, 1,3 dimeth, methylhaxaneamine, Geranamine, and geranium oil/extract. DMAA is an effective stimulant and popular ingredient in supplements that can help you make better lean gains and even burn some fat. DMAA can be chemically synthesised. It has been said that DMAA also exists naturally in the oil of the geranium plant (Pelargonium graveolens). Traditionally, this plant has been valuable in the perfume industry for its pleasant range of smells. However, many reports suggest that DMAA does not actually exist in geranium oil and the DMAA present in supplements are most likely from synthetic sources (Pieter, 2012). DMAA is an effective central nervous system stimulant, and consequently shows potential for use as both a pre workout supplement and a thermogenic. DMAA increases blood pressure at a dose dependant rate without increasing heart rate (Bloomer et al, 2011). This implies that DMAA is actually a vasoconstrictor. Although this does not sound ideal for exercise performance and competitions, it may actually be effective during training sessions. Blood flow restriction is an effective way to stimulate muscle hypertrophy with a much lower intensity (Loenneke et al, 2012). There is some evidence to show that supplements containing DMAA can be effective when used as a fat burner. When combined with other ingredients such as caffeine, a commercial fat burner was found to have significantly decrease body weight, total fat, and appetite compared to those using a placebo (McCarthy et al, 2012a). It was also found that the rate of fat burning increased to over 169% compared to a placebo and the metabolic rate increased by 35% over the placebo (McCarthy et al, 2012b). DMAA has recently been surrounded in controversy and questions have been raised about its safety as a result of some severe adverse effects and deaths being linked to DMAA abuse. However, there have been numerous scientific studies that show that if DMAA is taken as recommended, it shows little to no negative effects (Bloomer et al, 2011; Bloomer et al, 2012; McCarthy et al, 2012a; Farney et al, 2012a). It is important to remember that absolutely anything (whether legal or not) can be harmful if abused, or used by people with pre-existing medical conditions. However, when used by healthy people at the recommended dosage, the available evidence shows that DMAA is safe. Sometimes DMAA is used as a recreational party pill, in such cases, there have been reports of side effects such as headache and nausea. There has been an isolated report of severe over dosing on DMAA together with alcohol has been linked to cerebral haemorrhage (Gee et al, 2010). The chemical structure of DMAA is similar to amphetamines. It is therefore possible that it may return a positive drug test in certain situations. This is something to keep in mind if you are using DMAA and routinely undergo drug testing. The first major ban of DMAA was carried out by the US military, but it was stated that such a ban was merely precautionary, and there was no evidence to suggest that DMAA caused harmful effects. As of August 8th 2012, DMAA and DMAA containing substances have been banned for import, supply & private use in Australia, this follows the footsteps of other countries such as New Zealand and Canada. DMAA as of June 2012 is no longer being used as a supplement ingredient by supplement manufacturers (after issue of an FDA warning letter). Thus at the time of writing the ingredient is being withdrawn from the shelves of retailers in the USA and is expected to be unavailable after 2012. If DMAA is legal for use in your country, it should also be noted that DMAA is banned by some professional and amateur sporting bodies. It is therefore also important to check with your regulatory body whether use of DMAA use is allowed. It is important to follow the recommended doses as outlined by the manufacturers, especially as supplements containing DMAA often contain other stimulants such as caffeine. 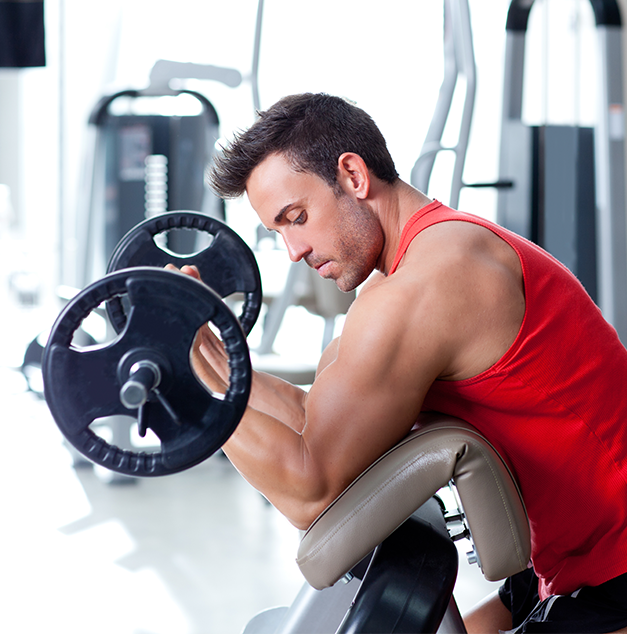 As a stimulant, DMAA can be taken half to an hour before workout. 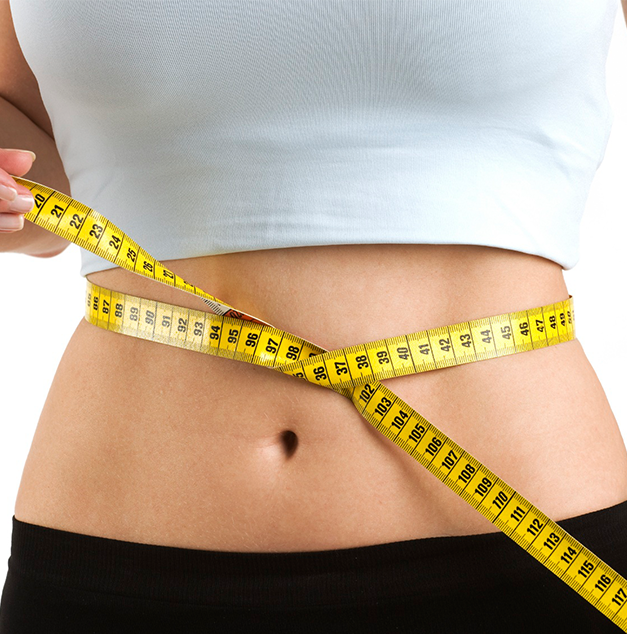 It can also be taken at intervals throughout the day as a weight loss aid. DMAA was a common ingredient in concentrated pre workout supplements. It previously could also be found in some thermogenic fat burners. When looking for (or trying to avoid) supplements that contain DMAA, be sure to look for any of the above mentioned alternative names. The official ban of DMAA has been banned as of April 30, 2013 by the Foods and Drugs Administration (FDA). 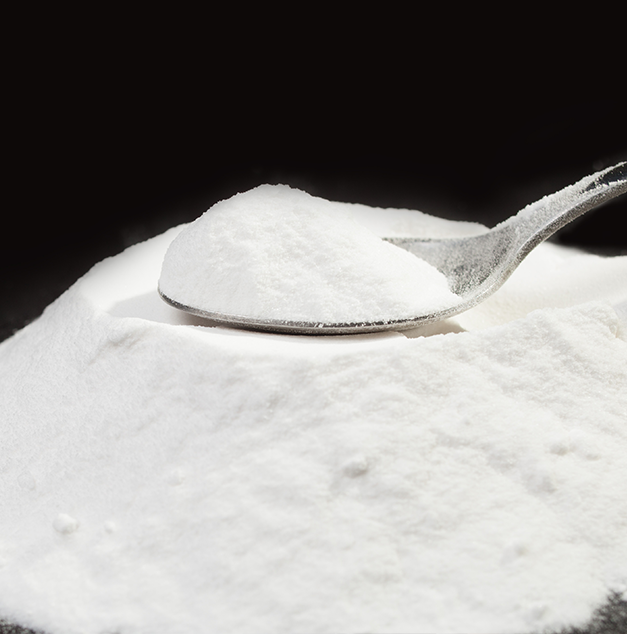 It has been found that this stimulant can be a health risk to consumers. Ingestion of DMAA can increase blood pressure as well as lead to shortness of breath. Although this stimulant had many claimed functional uses including a body-building aid, an athletic performance enhancer, and a weight-loss aid, it is now unavailable and illegal. Fortunately, there have been other alternatives available for those looking for DMAA alternatives. Read on for more details. Many people have expressed their displeasure about DMAA being banned in Australia. Do not worry though, because there many great DMAA-free pre workout supplements already available. It's also likely that supplement manufacturers will formulate more legal DMAA alternatives in the future, which may provide a similar or more potent effect to DMAA. DMAA used to be stacked with caffeine to give a potent stimulant effect that can be used pre workout and as a thermogenic. It was also be stacked with other pre workout supplement ingredients such as ingredients such as beta alanine and citrulline.